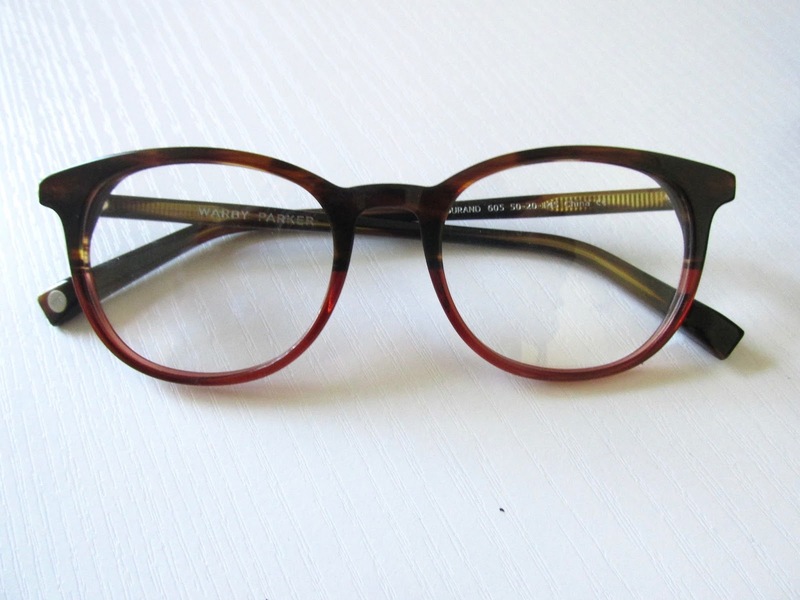 For as long as I can remember, I have been one of the lucky ones who had to go through the struggle of wearing glasses. When I was younger, I obviously didn't care what my glasses looked like and as I got older, I'm sure my mom wished I still thought that way. But of course as the years went by, picking out glasses became a huge struggle and they were more expensive (sorry mom.) It wasn't until about a year ago that I was introduced to Warby Parker by my uncle and I only wish I had noticed them sooner. 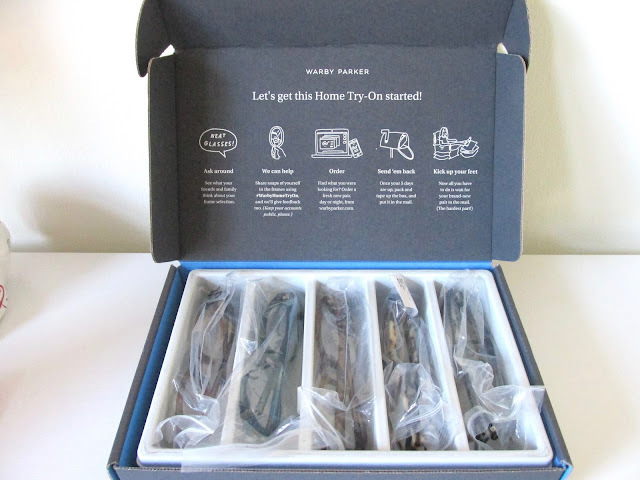 Now if you're not familiar with Warby Parker let me give you a few details. 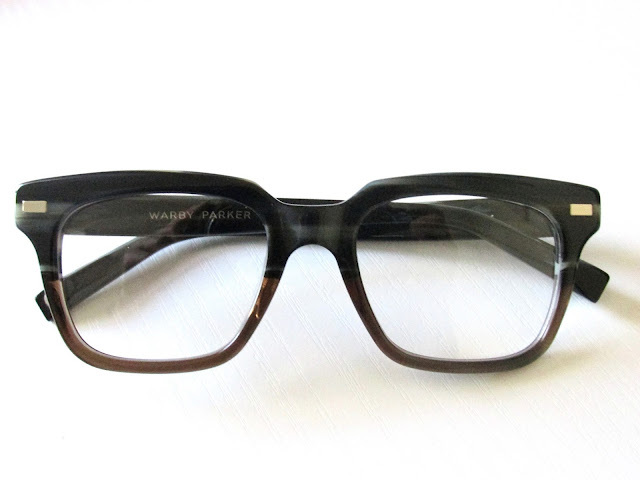 They are an online eyewear site that has a few locations across the country. They provide stylish glasses at reasonable prices, like $95 to $145 being the most expensive and that's usually there new season eyewear. The great thing about them is they provide you with home try-ons, free of charge, so you know how they look on you before you purchase them. They let you pick out five glasses that they ship to you and you have five days till you have to ship them back. 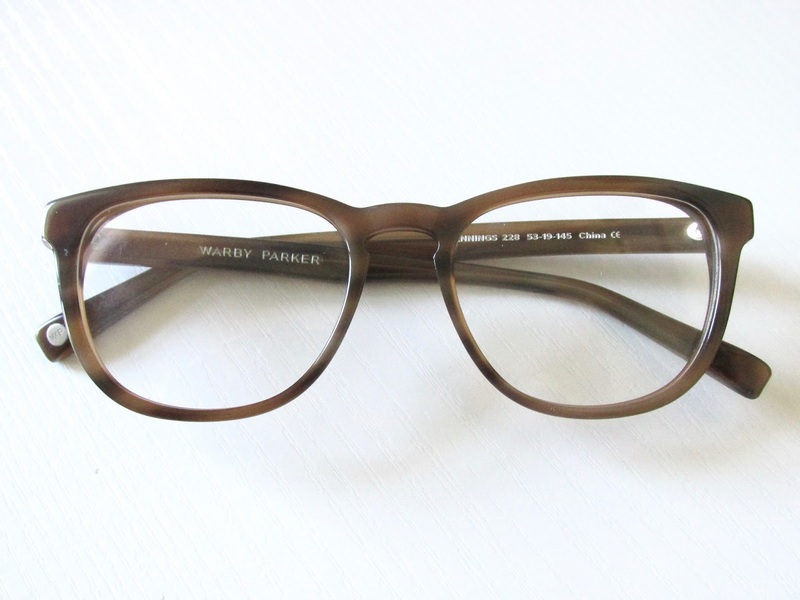 I have only purchased one pair of glasses from Warby Parker, but I'm looking into a purchasing a new pair so I thought I'd share with you my choices! These are one of my favorites. I've always been into the round lenses and recently got into the over-sized look. I love glasses that match with majority of my outfits, so it's safe to say that the color scheme caught my eye! I love these! 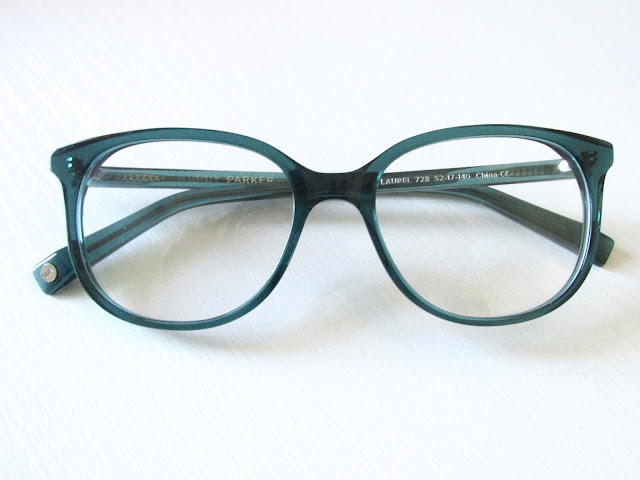 They match my style of the over-sized rounded look and the color is gorgeous. It's going to be a hard decision as to which ones I want to purchase. I like these. I like the style and the color; However, these just aren't for me. 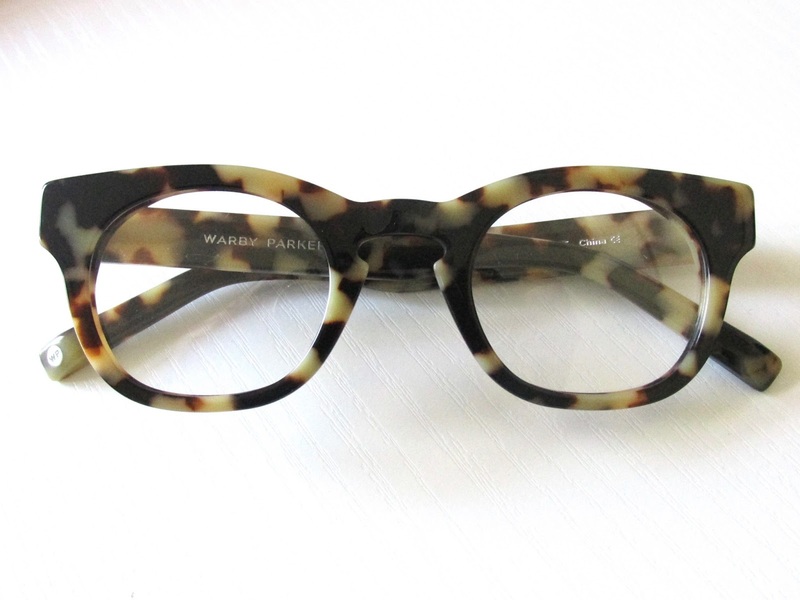 I think for my face they're too wide, but they're still a gorgeous pair of glasses. You guys! I fell in LOVE with these when I saw them online. Safe to say, I was extremely disappointed when I tried them on and didn't like how they looked on me. The design is absolutely beautiful, so I recommend you all to give these a try and hope someone loves them as much as I do. These glasses come in a variety of colors. Unfortunately the style I originally wanted was not available for home try-on, so I chose my second favorite option. I had mixed feelings about them, the people I showed them too liked them on me but I just wasn't feeling the way they fit my face. 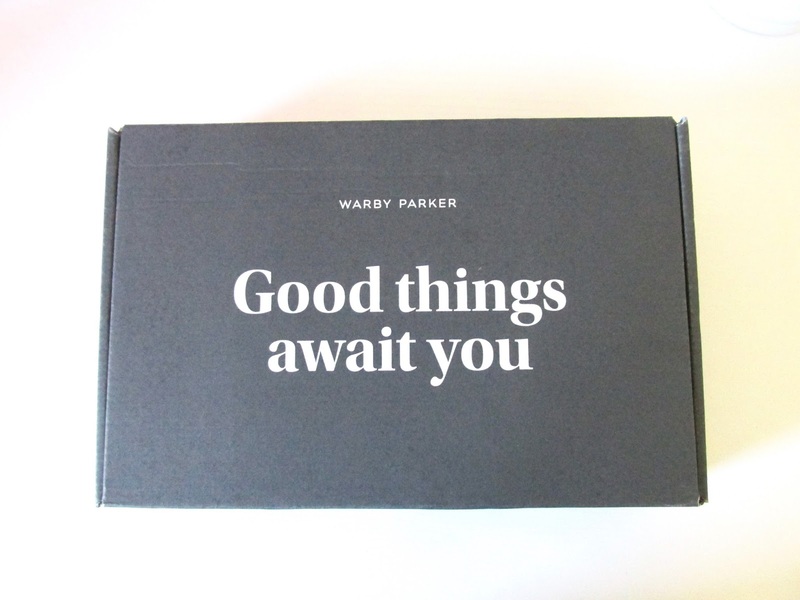 So if you're looking for a new pair of glasses, go check out Warby Parker! They will not disappoint.